Wow! Who would have thought they would fall out? Lil Wayne has made good on his promise to go after Cash Money ... because he's filed a lawsuit asking a judge to end his contract with Birdman's label. 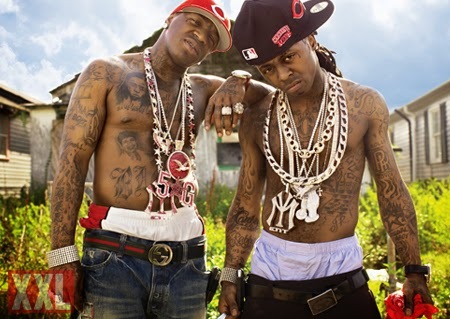 According to the lawsuit, obtained by TMZ, Wayne says Birdman and company violated the deal by withholding tens of millions of dollars Cash Money owes him for his long-delayed album, "Tha Carter V."
Wayne claims because Cash Money is refusing to pay, he's entitled to walk. But Lil Wayne wants more than just a declaration of freedom. He's suing for $51 MILLION.And Wayne wants the judge to declare he's the joint copyright owner of all Young Money recordings ... which includes Drake, Nicki Minaj and several others.